Lisa Vanderpump’s empire just keeps on growing! The Real Housewives of Beverly Hills OG and Vanderpump Rules star just opened up the Vanderpump Cocktail Garden in Las Vegas. The event was very Lisa with touches of pink everywhere for the big opening. Lisa’s husband Ken Todd was there, of course. 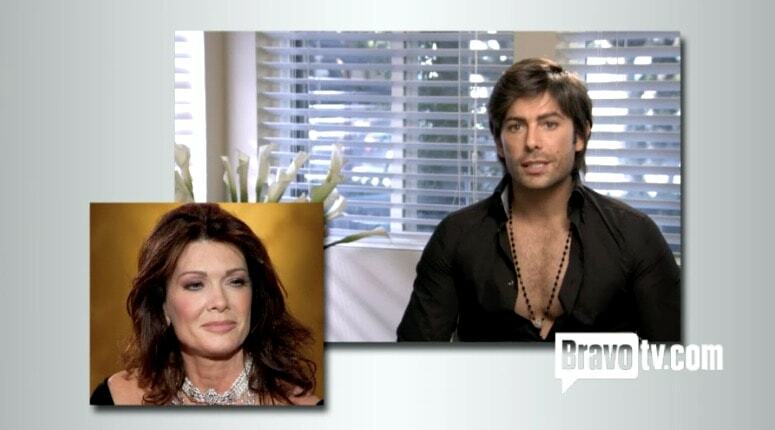 So were their two kids Pandora Vanderpump and Max Todd. And once again, I’m wondering why they have different last names. But I’ve digressed. Pretty much everyone from the Vanderpump Rules cast was there. Even Lisa’s beloved dog Giggy. However, there was only one Real Housewife of Beverly Hills at the opening. Pretty much every reality TV star has a capitalized on the exposure by starting a side business… or several side businesses… or at the very least an attempt at a side business. A person can’t survive off of sponsored Instagram posts and a reality TV salary forever- or maybe they can. That remains to be seen. 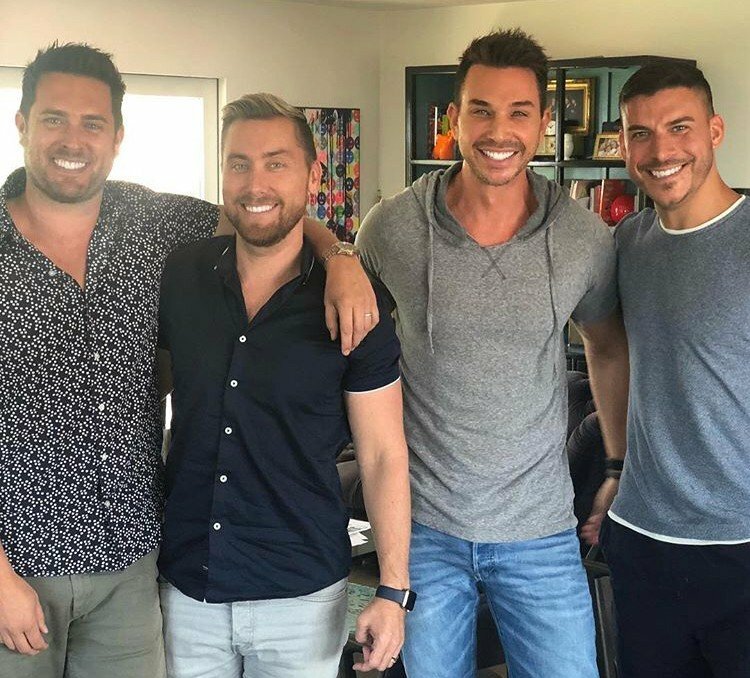 Vanderpump Rules star Jax Taylor recently revealed that he has a business venture in the works with Lance Bass. As of this moment, he has not said what the business is, but he did rule out one obvious guess. 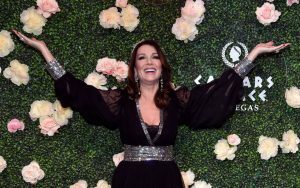 Lisa Vanderpump jokes that her life has “literally gone to the dogs.” The animal rights activist and Real Housewives of Beverly Hills star recently discussed how her new organization, The Vanderpump Dog Foundation, is helping dogs in need. After tonight’s bizarro episode of The Real Housewives of Orange County, Tamra Judge stopped by the Watch What Happens Live Clubhouse to hang with Andy Cohen and Lance Bass. Tamra reveals that she thinks Vicki Gunvalson was exaggerating her injuries and so much more! It’s like the Bachelor with a twist! There is no shortage of reality dating shows, and now Logo has one that I plan on putting on the regular rotation. Of course, I’ll have to say “Bye, Bye, Bye!” to the idea of Chris Harrison as the host with the most, managing beautiful singles in a sprawling mansion. It’s not “Tearin’ Up My Heart” to announce that one of my favorite boy banders, and bestie of Lisa Vanderpump, is going to give Chris Harrison a run for his rose handling, sage advice peddling, money. That’s right. 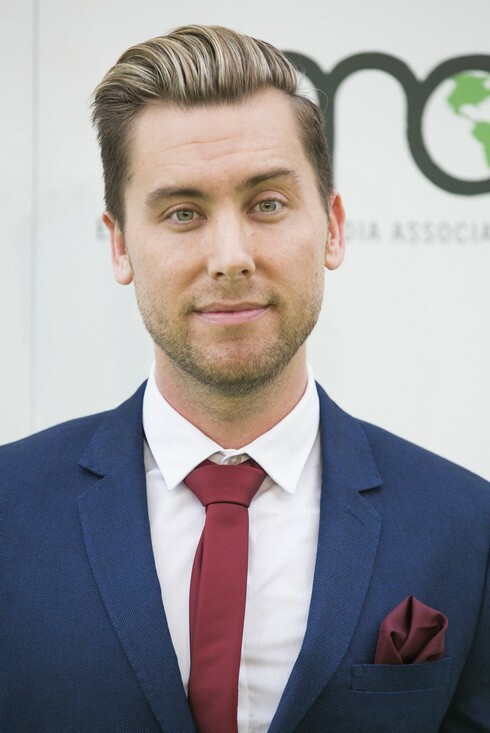 Logo’s latest reality competition for love is going to be hosted by none other than Lance Bass. I cannot wait…and I won’t have really have to as Finding Prince Charming will premiere this fall on the network.